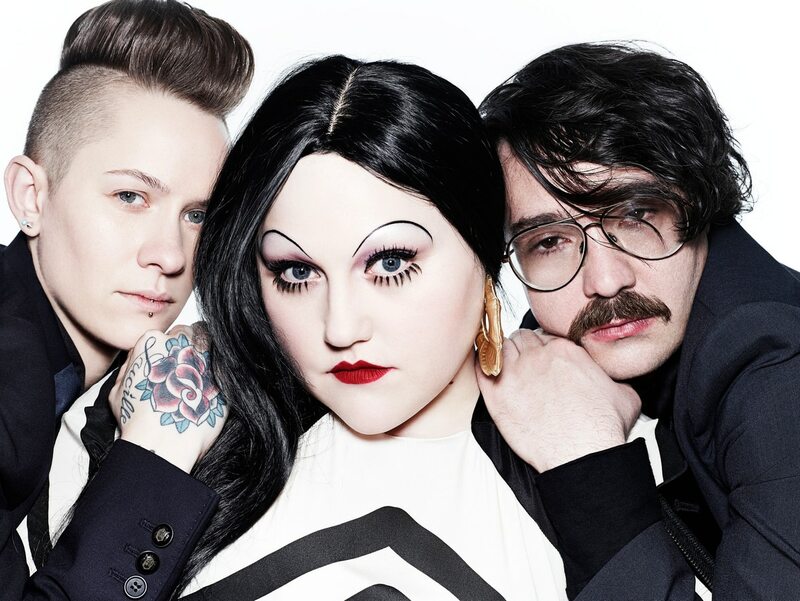 Beth Ditto tells Pitchfork she has quit the band. You may have already sensed it, considering the Portland-based dance-punk trio has been suspiciously quiet the last four years, but singer Beth Ditto confirmed the group's breakup to Pitchfork today, embedding the news in a piece on her new clothing line. Gossip formed in Olympia, Wash., in 1999, and moved to Portland in 2003. Playing a blistering brand of soulful garage rock, the band released five albums, the last being A Joyful Noise in 2012. In addition to her clothing line, Ditto launched her solo career in 2011 with a Madonna-indebted EP, and tells Pitchfork she's working on a full-length she describes as "my southern record but not necessarily a country record." Drummer Hannah Blilie is a member of Portland throwback R&B group Chanti Darling. It's unclear what guitarist Brace Paine is up to, but go ahead and watch him give a guided tour of Portland circa 2008. 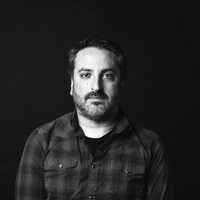 We look forward to the Gossip reunion at Coachella 2020—or at least PDX Pop Now.